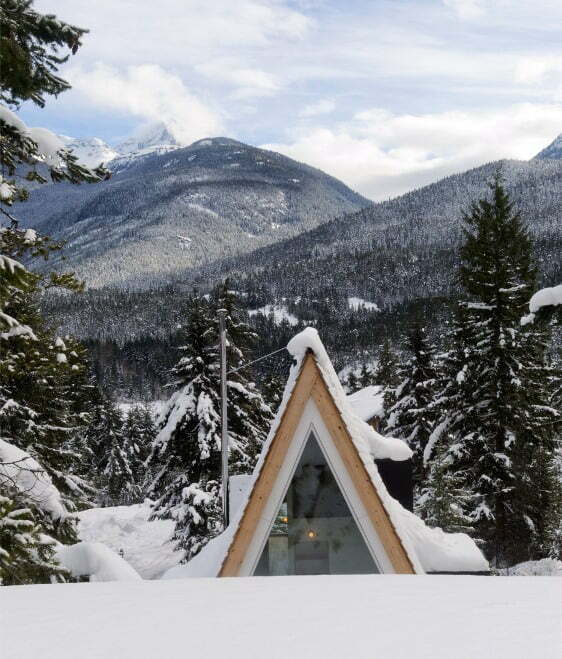 This cozy cabin entirely made out of wood is the perfect retreat house for families of snowboarders in Whistler. 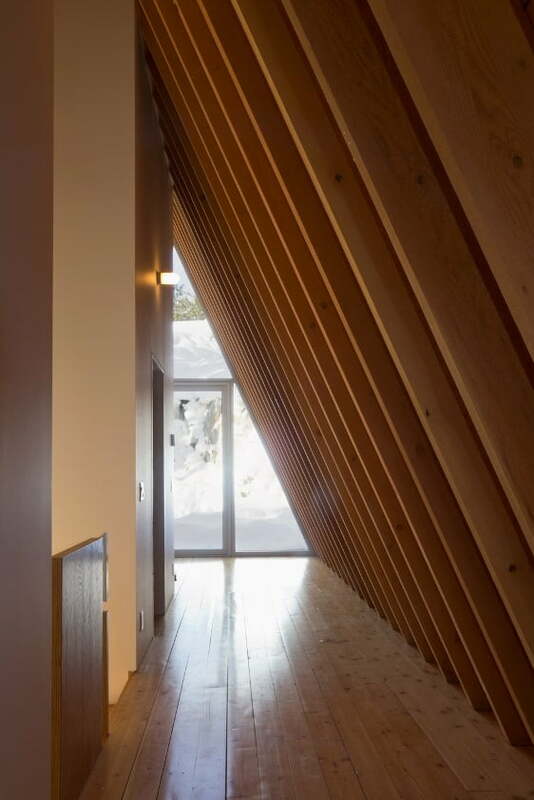 It is located on a steep sloping part of the residential area. 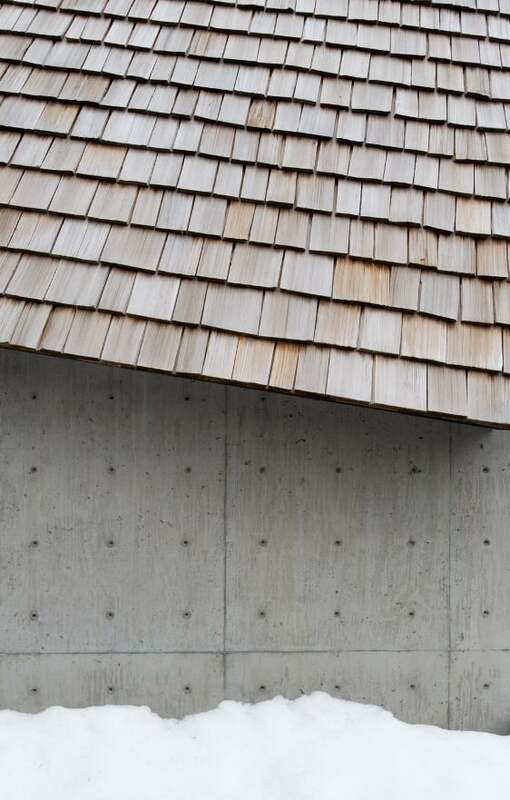 This mountain cabin is a work of art by Scott & Scott Architects. 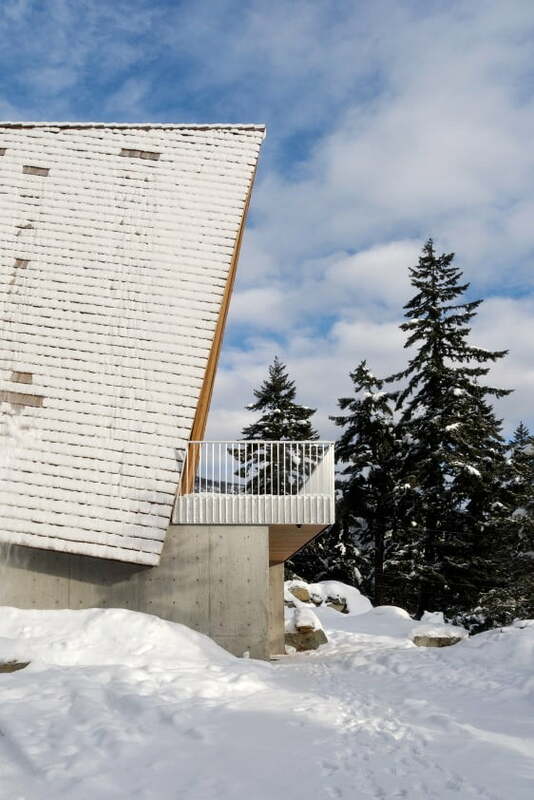 The design mimics the neighboring 1970s chalets, displaying an A-frame structure topped with a wooden shingle roof, which blends just right around the vicinity. 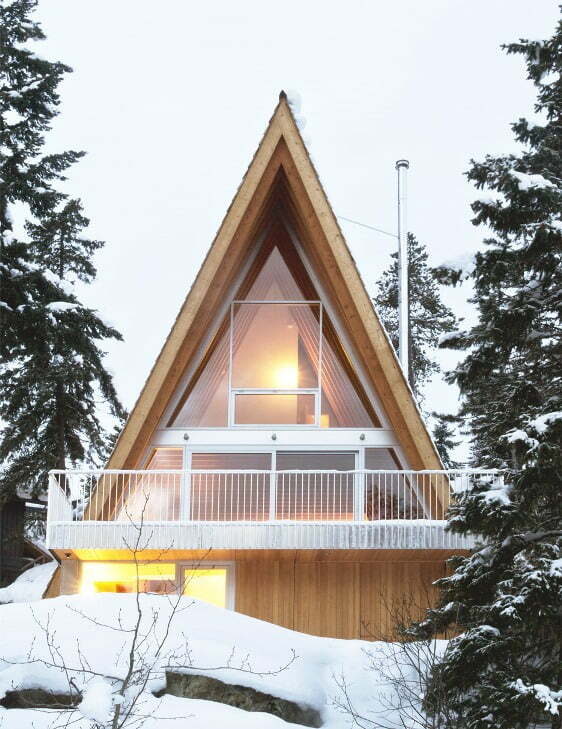 But what made this wooden cabin distinct from others is that the cabin was designed based on the owners’ creative ideas. 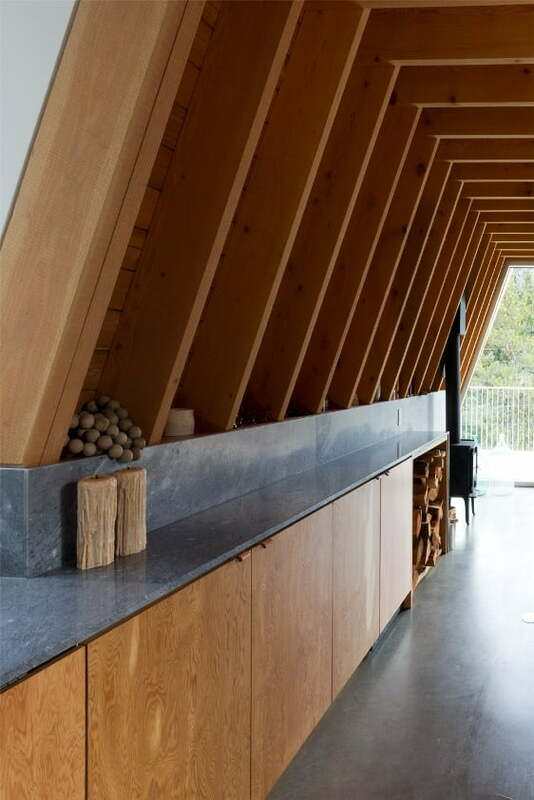 The house is the manifestation of their dream house, and they couldn’t be any happier with the result. The architects, on the other hand, helped by creating a stunning house based on the original scale of the early structures of the property. 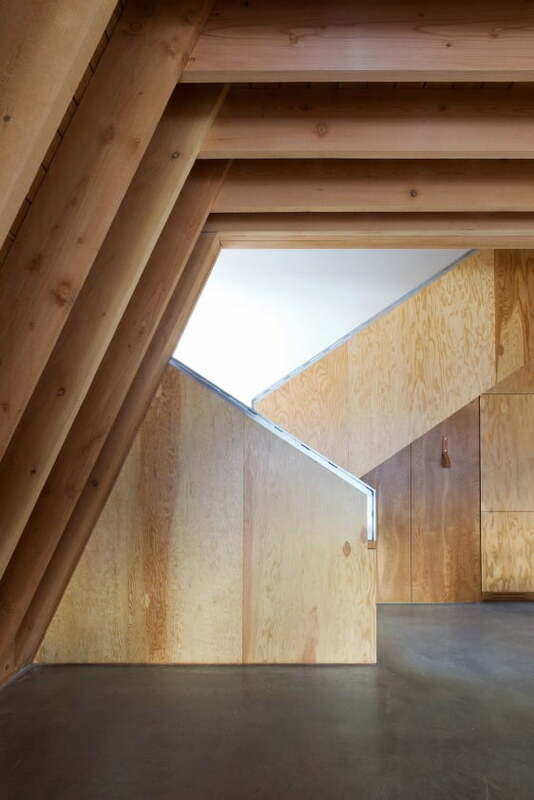 Entering from the lower level of the house, you’ll find rooms that are used for drying kit, storing equipment, etc. Meanwhile, rooms located on the top floor consists of a bedroom, a “bunk room”, and a guest room. 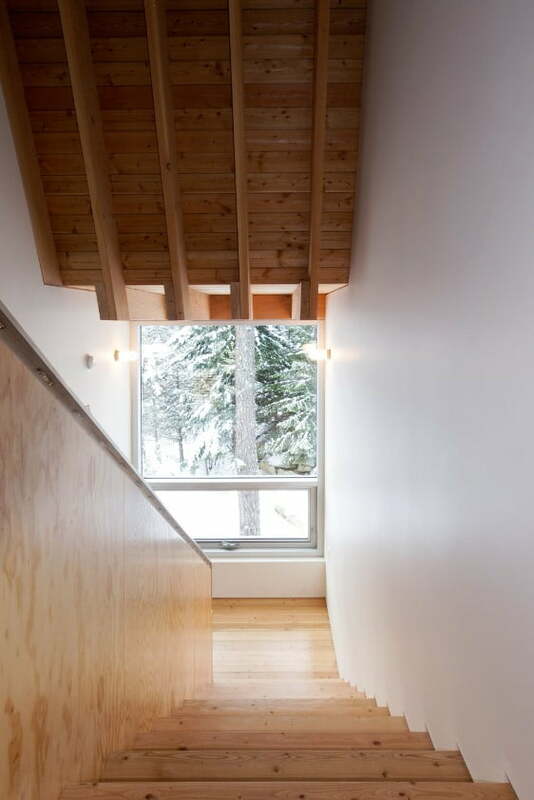 The person who’ll occupy the main room will be delighted with the expansive outward view. 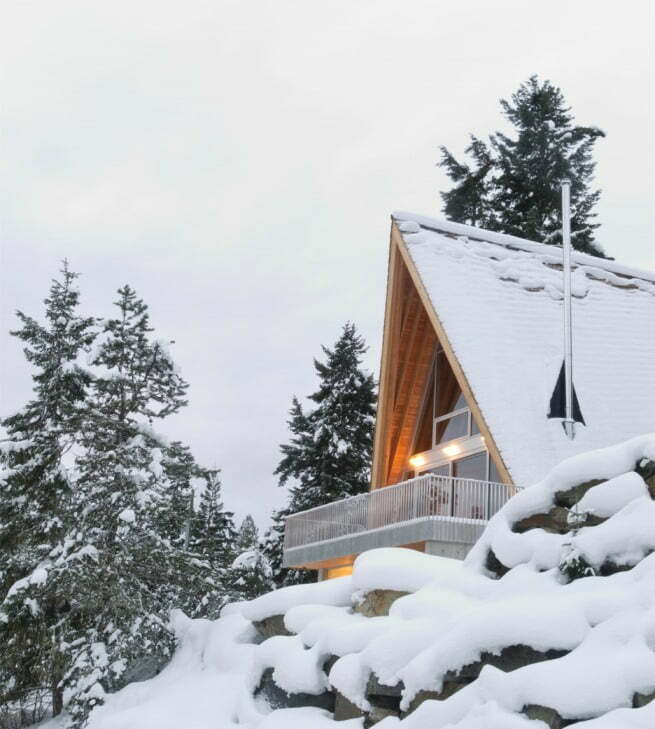 Meanwhile, the occupant of the guest room is lucky to have access to a private terrace, which sits on the rock behind the cabin. 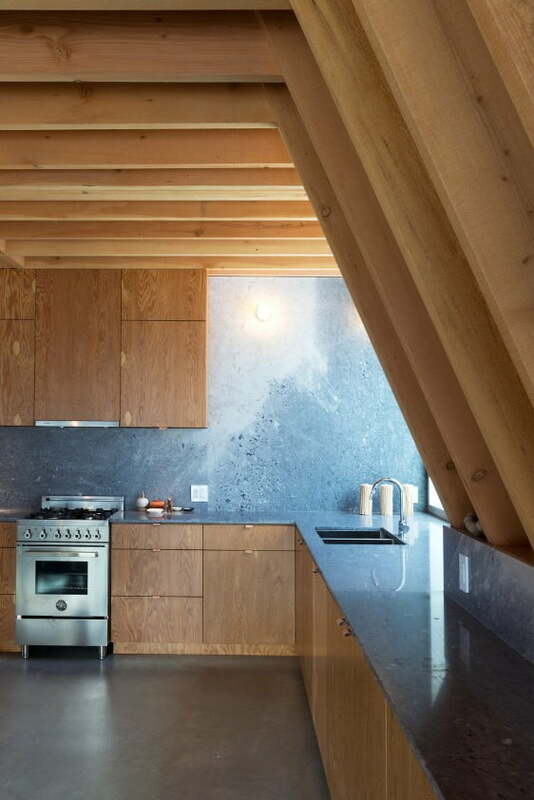 Scott & Scott Architects is known for their frequent and unique usage of locally sourced materials for their projects. 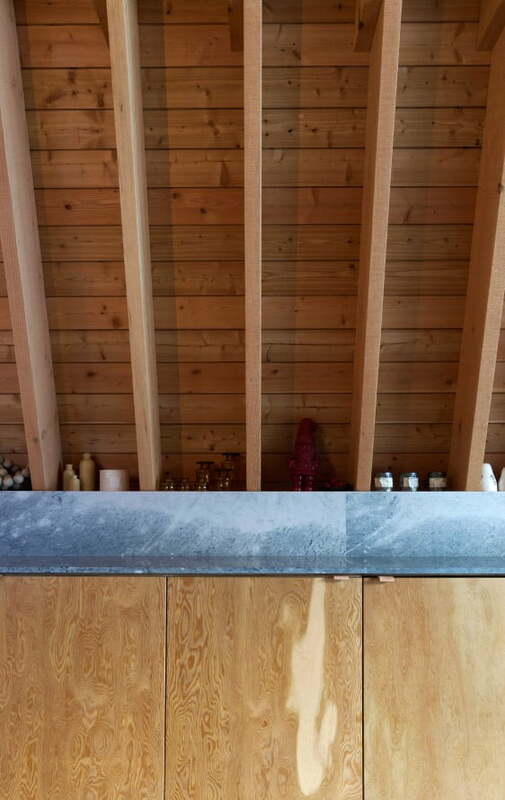 These materials are locally harvested and quarried, which also used in building throughout this wooden cabin. 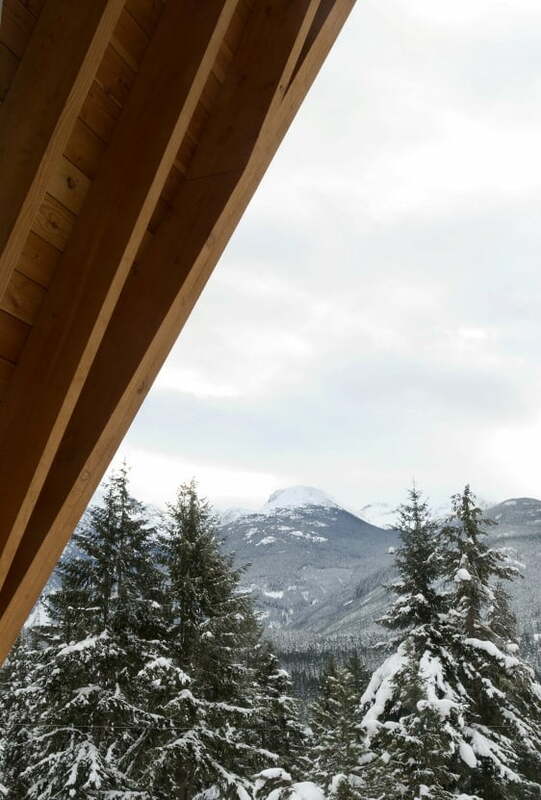 Using local materials and construction techniques, this cabin is made to make every member of the family feel comfortable and at home.